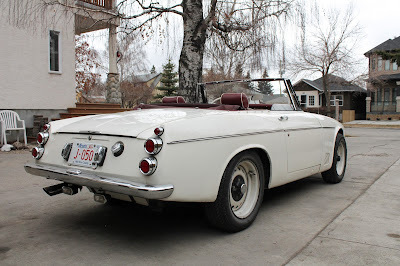 How can the Miata be the Japanese MGB if the Datsun roadster was doing the same thing 45 years ago? Years before the heralded 240Z, Datsun (American Nissan pre-1983) was busy developing a very different kind of sports car. Cast very much in the traditional mold, the Datsun SPL311 or simply "roadster" was a Japanese take on an existing British idea. 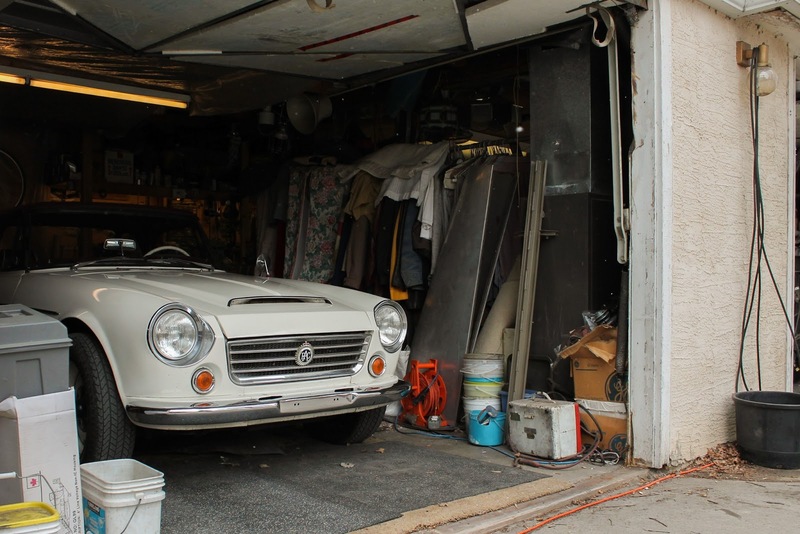 Displacing 1.6 liters and producing a modest output of 96 horsepower, the Datsun was faster than a comparable MG or Triumph. Our feature car is a desirable "low windshield" car which means it has a sleeker profile and a higher propensity to make you substantially shorter in a rollover. This particular car was restored from a rusting hulk by it's owner, Hoover. He bought it for a few hundred dollars after it had spent years sitting in someone's yard. Many pieces needed to be chipped out of the frozen ice so he could move them. Needless to say, the work was well worth it and Hoover went on to buy and restore 11 other Datsun SPL311 roadsters. The featured white car is his only roadster now and he's doubtful that he'll ever sell it. The SPL311 really represents the end of an era for Datsun. 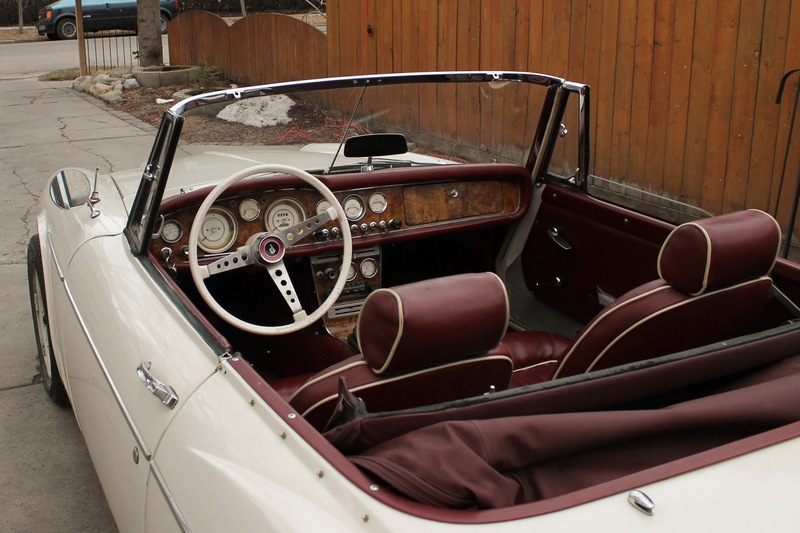 From its North American introduction in 1958, Datsun's products were heavily influenced by and copied from various British car makers. Though they still possessed many Japanese qualities, It would not be until 1970 with the introduction of the 240Z that Datsun shifted to making more original designs not based on anything previously. 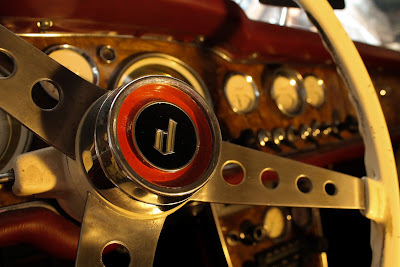 Yes, the famous Datsun 'L' series was very close to the contemporary Mercedes straight six but anyways! The transition from SPL311 to 240Z seems to match the transition of the Datsun ethos almost perfectly. Datsun morphed from a manufacturer of sturdy but staid transportation to a vendor of fun, sporty and reliable cars like the 510. 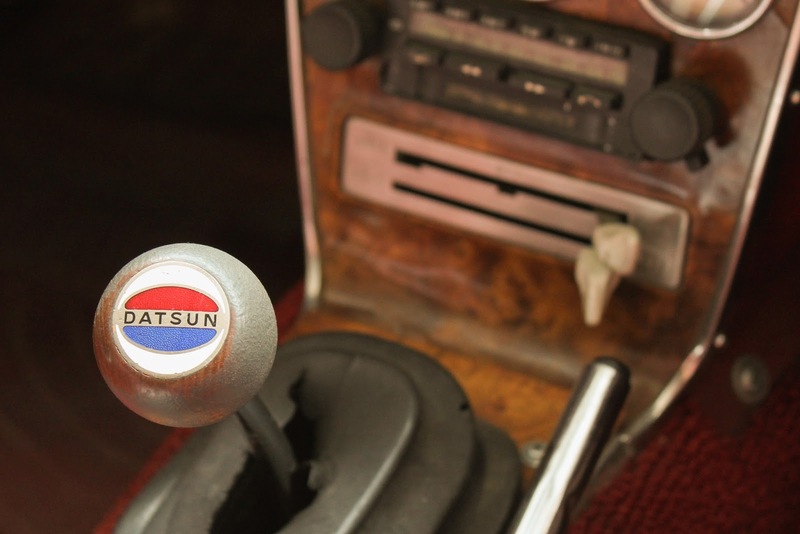 Datsun has now long outlived its British inspirations, (As Nissan now) but it's still great to look back on a time when Britain influenced Japan.